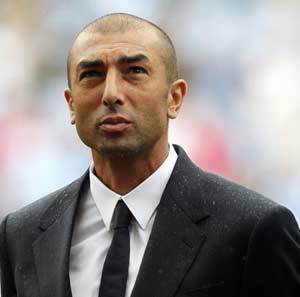 Roberto Di Matteo has been appointed as the new manager of Aston Villa, the club confirmed on Friday. The former Chelsea manager replaces Frenchman Remi Garde, who was sacked in March ahead of Villa’s relegation from the Premier League. Di Matteo, 45, guided Chelsea to Champions League glory in 2012 and is understood to be well regarded by Villa’s new Chinese owner Dr Tony Xia. Italian boss Di Matteo, whose appointment was widely reported by British media on Thursday night, has been out of management since resigning as the boss of German side Schalke a year ago.